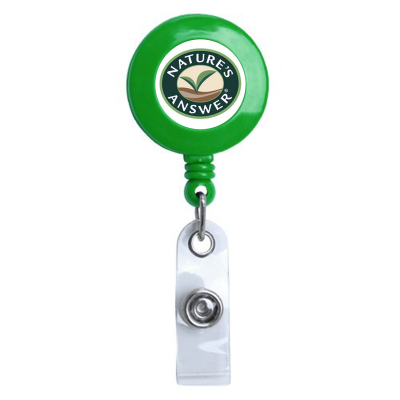 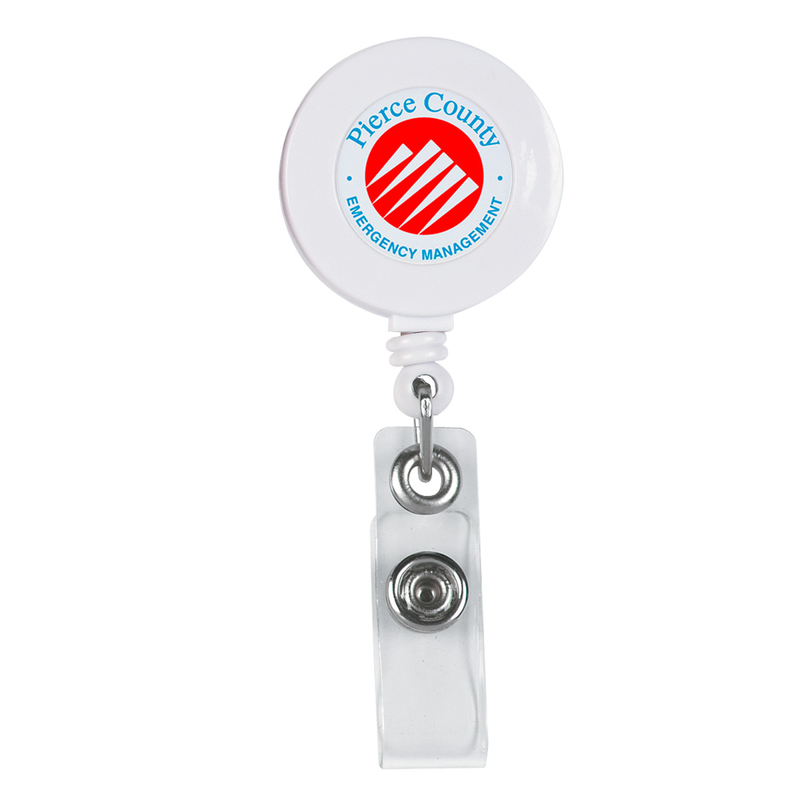 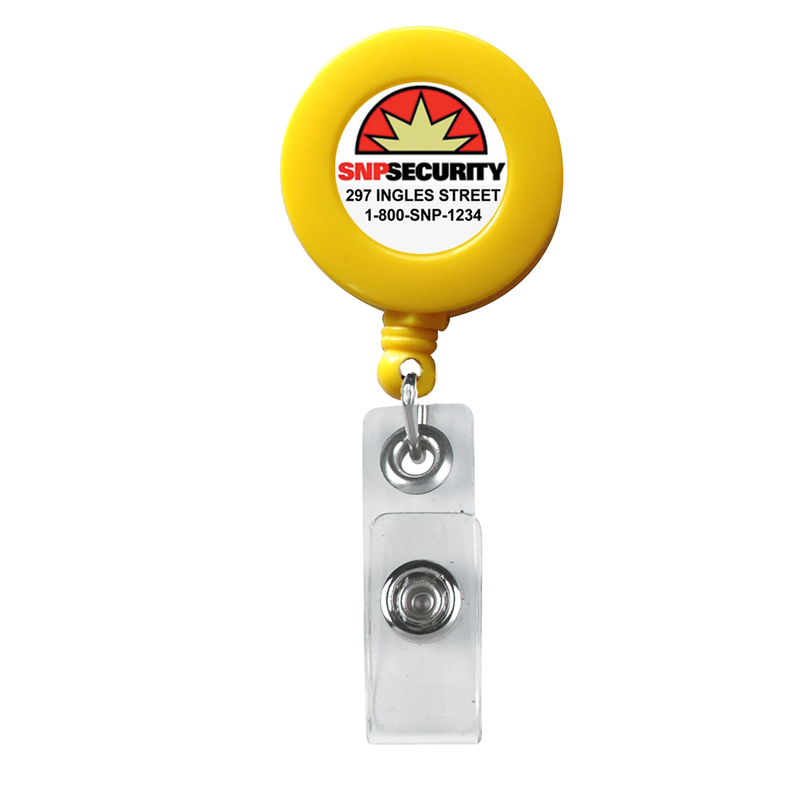 Retractable Badge Reels are compact and convenient. 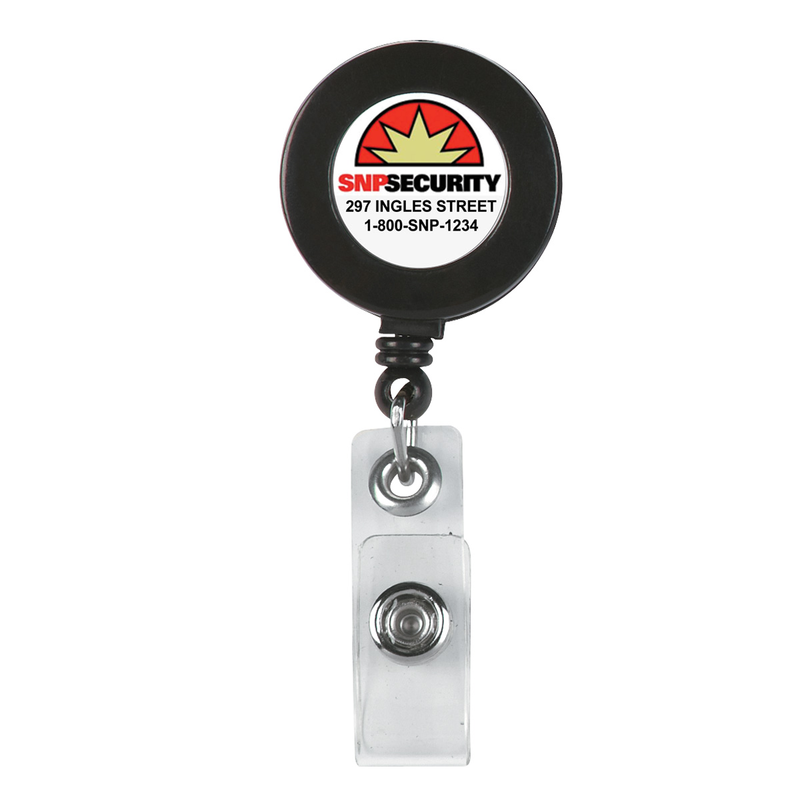 Many colors to choose from to match your company name or logo. 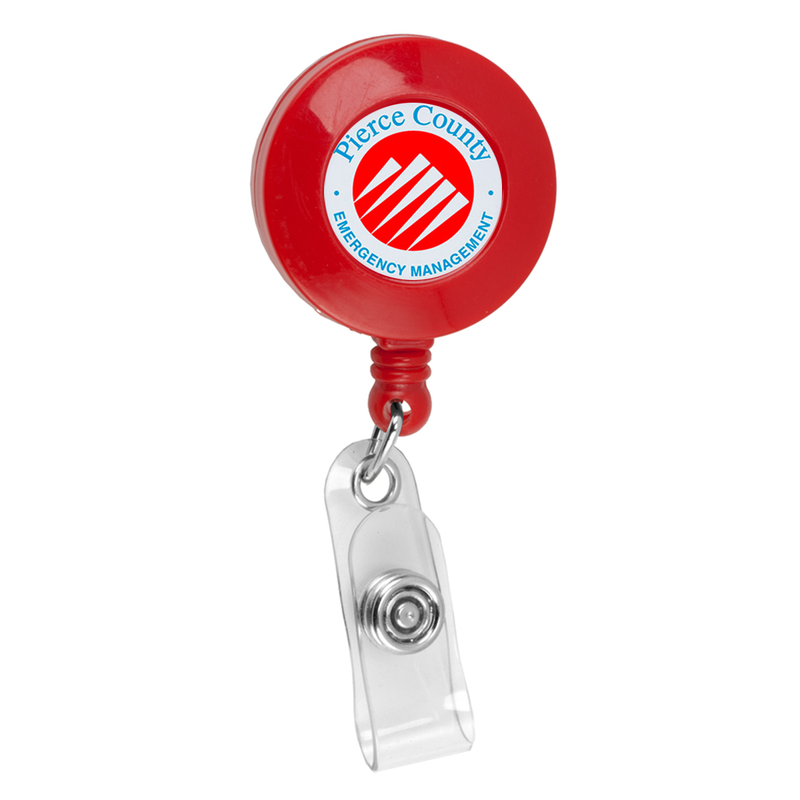 Custom printing lets you personalize and promote your brand, organization or message. 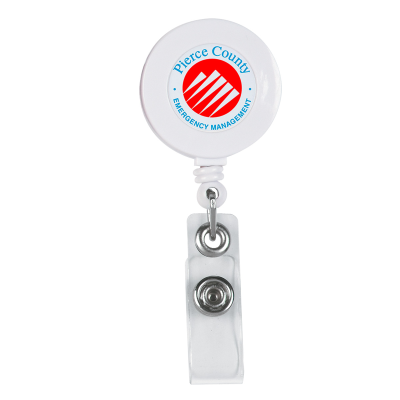 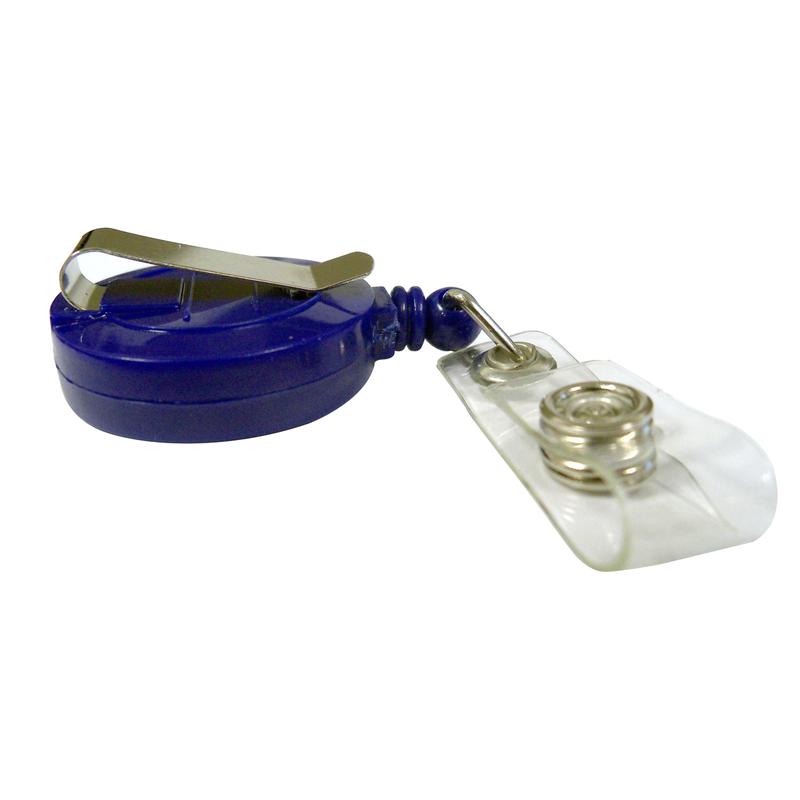 All badge reels come with clear domes over the labels to provide depth and added protection to your customized label.